Home » Diet » Top 5 Health Benefits of Pine Nuts! They are great for snacking, fantastic in salads and they go brilliantly with homemade trail mixes, the uses of pine nuts are endless. They have been consumed since 300 BC, around the times of Ancient Rome. Grown on pine trees in Canada and Siberia, they are picked off the pine tree then dried in a burlap tree for 20 days. The cones are then broken and the seeds collected. But, did you know that they are a super food? If this fact intrigues you, or if you’re a fa-nut-ic then read on to discover our Top 5 Health Benefits of Pine Nuts! 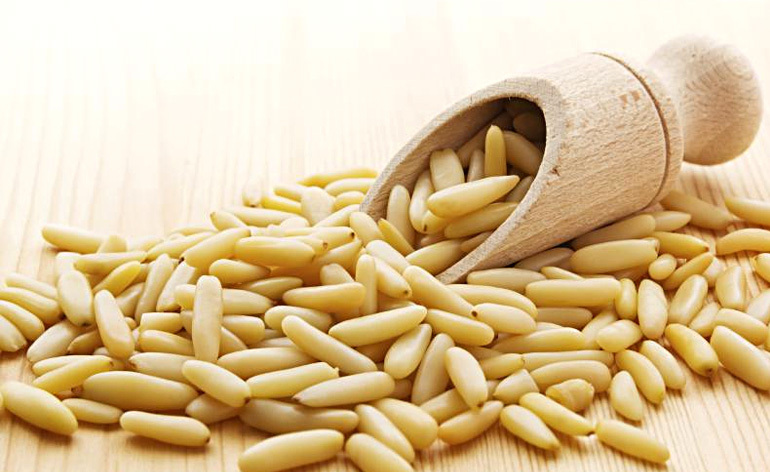 Whether you are trying to lose weight or increase protein intake, pine nuts can help. Because they are a high source of dietary fibre, they make you feel fuller for longer. This is thought to be due to a release of a hormone called cholecystokinin, which suppresses hunger in the body. Pine nuts are a fantastic source of Vitamin E. Just 100g of these nuts contain about 62% of your RDA (recommended daily allowance). Vitamin E carries out a number of functions in the body, such as the maintenance of skin cells, preventing damage of body cells and helping release energy from foods when passing through the digestive tract. Vitamin E also helps prevent cancer and liver disease from appearing in later life. 100g of pine nuts contain 5.5mg of iron, which is great news for those who are looking to boost their energy and immune systems. Iron is a vital component for the formation of new red blood cells in the body. Iron is found in red blood cells in the form of haemoglobin, which helps transport red blood cells around the body as well as important nutrients to the surrounding tissues. It is said that up to 10% of women globally are suffering from unnecessary fatigue due to a lack of iron. Manganese helps maintain the hormone balance in the body. 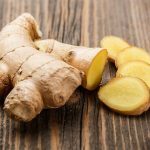 This wonderful mineral also helps maintain bone metabolism, the structure of the skeletal system and the formation of new enzymes in the body. Manganese also helps with the body’s overall metabolism, either maintaining or increasing it. Aside from this, manganese plays a role in mental function, the activity of the nervous system and skin health. Last, but not least, pine nuts are high in protein. An 80g serving contains 70% of your body’s daily required amino acids, the building blocks of muscles. This is great for those who either want to have a non-meat source of protein in their diet or just something healthy to snack on between meals. Alongside that, they also help ensure the maintenance of hair and nails. 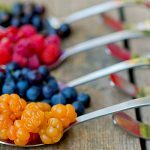 5 Super Berries from Finland!